Google Chrome doesn’t just end on its seamless browsing experience and quick response times compared to its predecessors like the Firefox and Internet Explorer, it also revamps the idea of plug-ins and add-ons in its own simple yet a unique way. 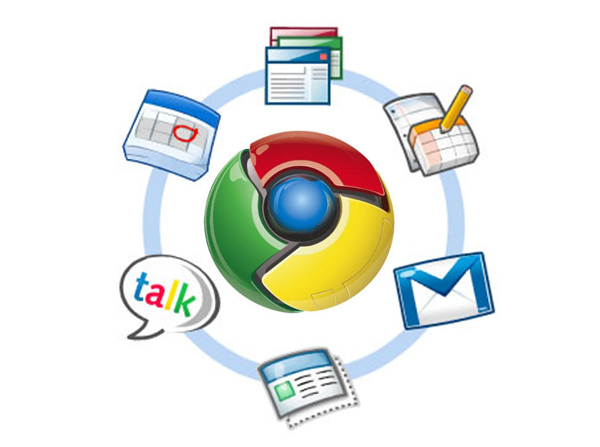 The Chrome browser’s apps range from graphical games to web camera effect extensions, on board email clients to offline typing tutors. However some apps stand out in their simplicity and ease of use, below is a list of the ten must have apps you should have to get yourself to realize the importance of Google Chrome Apps. Make sure you have them all. This app is probably the simplest most useful search friendly app that every user must have. The simple app creates preview thumbnails of the web pages enlisted on google search. The purpose ofcourse is simple, to know what page you are just about to click at – a big time saver! Adblock Plus is another useful chrome app that enables users to browse freely without the hassle and fuss of the ever increasing adds. Adblock Plus is a free app and is capable of blocking banners and add videos even from websites like Facebook and Youtube. The app, like most Chrome apps is easy to install and also ensures the safety of your online privacy. 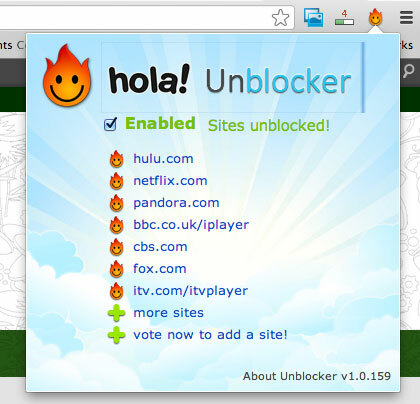 Hola Unblocker is the tool you need if you feel regionally blocked out when it comes to watching videos online. This simple online tool is a lifesaver if you feel left out when it comes to Vevo videos being blocked for most of the globe. This is probably the coolest app for an extensive Facebook user. The app can easily tab newsfeed according to your taste and also includes themes for your Facebook that can be fully modified. 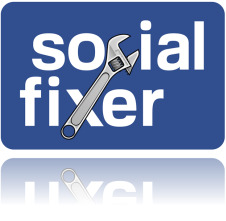 The app has numerous other very useful features that every Facebook user has felt the need of atleast once. However the ability to find friends who’ve unfriended you is probably the cherry on the top! It is a students best friend specially in times of exams when the human brain just skips off and procrastination is on the rise. 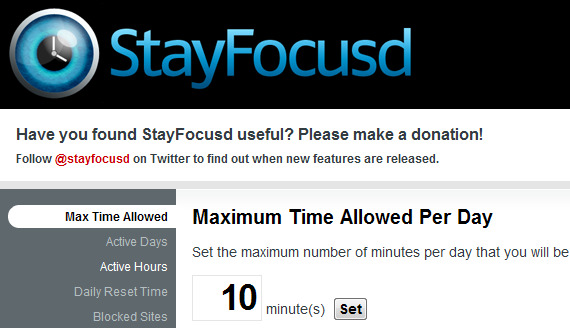 This simple app can block off time draining websites, be it social media or Youtube etc. 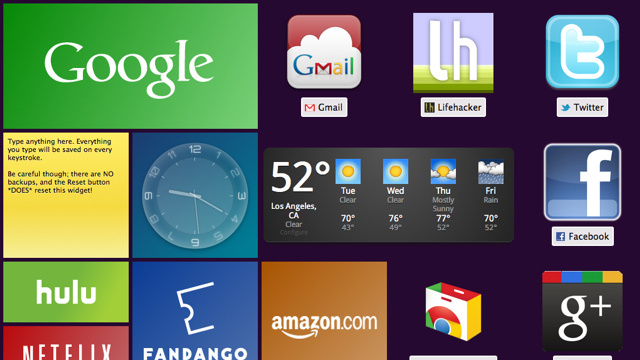 Awesome New Tab Page (ANTP) is a must have extension for a Windows 8 user. This extension transforms the new tab page into the new windows 8 start menu lookalike webpage list that can also have links to different tabs and extensions too and makes accessing Gmail very easy. This is one of chromes biggest apps that utilizes the onboard camera of a laptop to take various snapshots in countless different styles and themes. 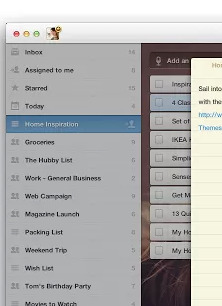 Wunderlist helps forgetful Chrome users to organize their lives (atleast online) in a systematic way. The lists can store your plans and executions of events in a simple way that is rather easy to manage. PixIr – O - Matic can convert any of your pictures into cool looking retro pictures perfectly impersonating your personality and taste in your display pictures on social networks and personal messengers. 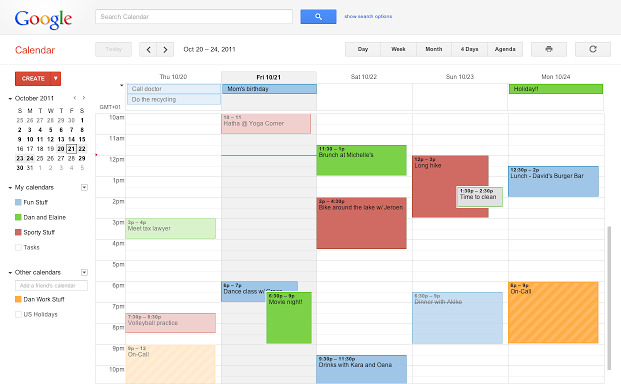 Google Calendar is a must have organizer needed for busy internet users. The calendar is just as good as any calendar and can sort out your schedules by time and date. Furthermore the calendar can also be shared with other peers online. How To Host Your Website On Google Drive?